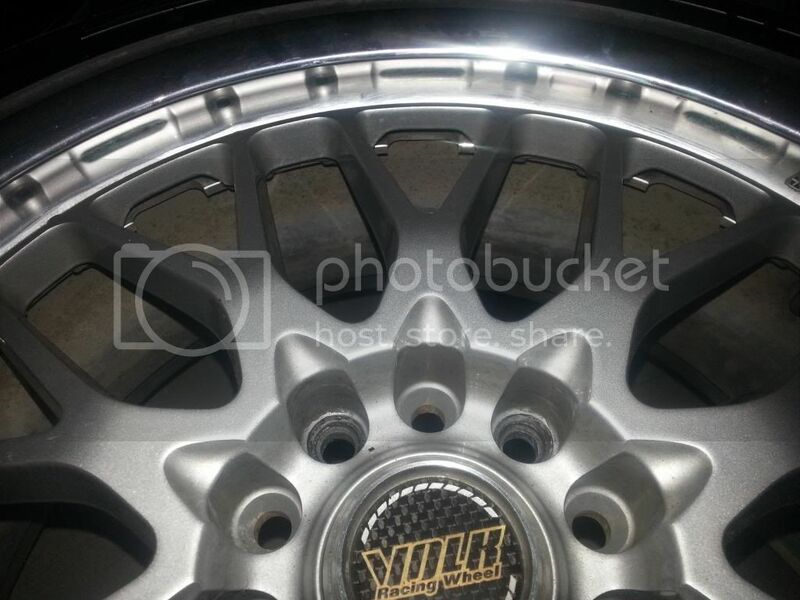 Okay so i have some Volk Rays GTU's 18x7.5 +45. Discontinued in 03 and honestly one of the few sets i can find. especially in a great minimal wear condition. Tires however aren't that great. id say 25% left on all 4 tires. Will come with the option Volk Racing carbon fiber center pieces and the aluminum Rays air caps. 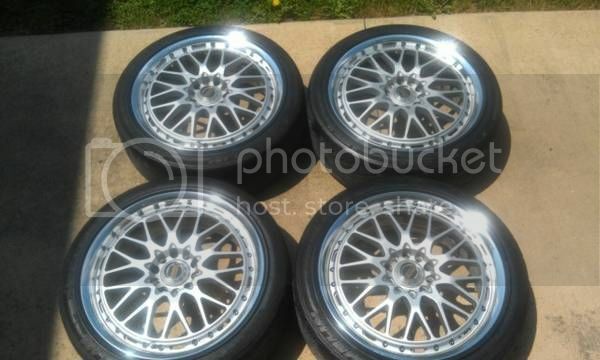 1200 + shipping/paypal OR some nice 17x8/9 lower offset rims and possibly boot. however will only trade in person. 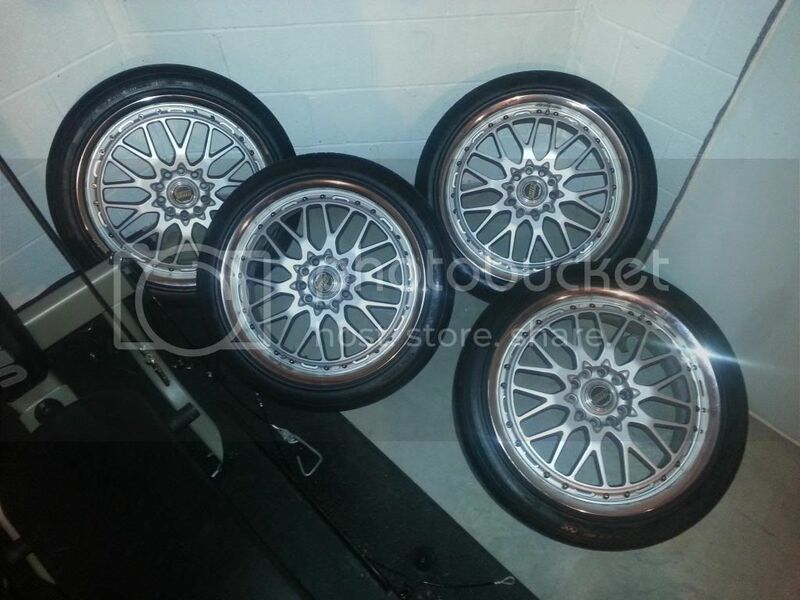 Please dont low ball me just cause the "offset isnt ideal" im not coming off of these for nothing. bumpageee not stoppin til sold.